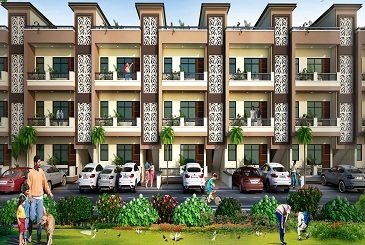 Property in Bhiwadi is a city in Alwar district of Rajasthan state in India. It is an industrial hub in Rajasthan. It is part of the National Capital Region.